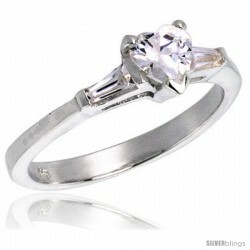 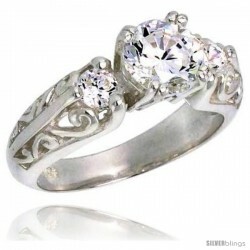 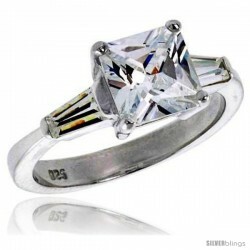 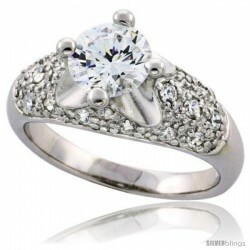 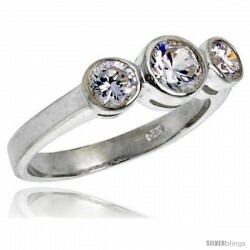 This heartwarming Ring for Women fashioned in Silver is simple yet elegant. 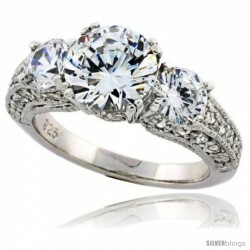 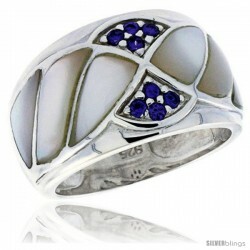 This Gorgeous Ring is made of Sterling Silver. 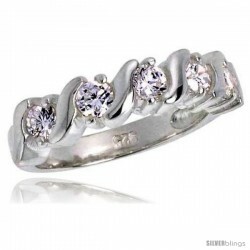 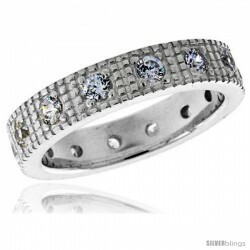 The Rhodium Finish makes it Anti-Tarnish and gives it a White Gold Look. 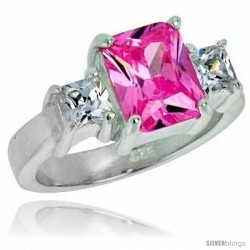 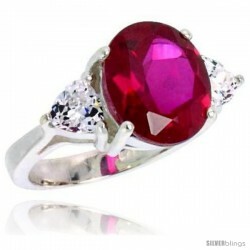 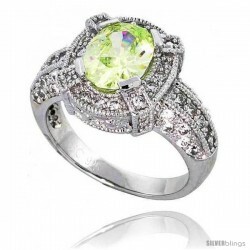 The quality of this piece of jewelry is Excellent, and yet the Price is Very Reasonable. 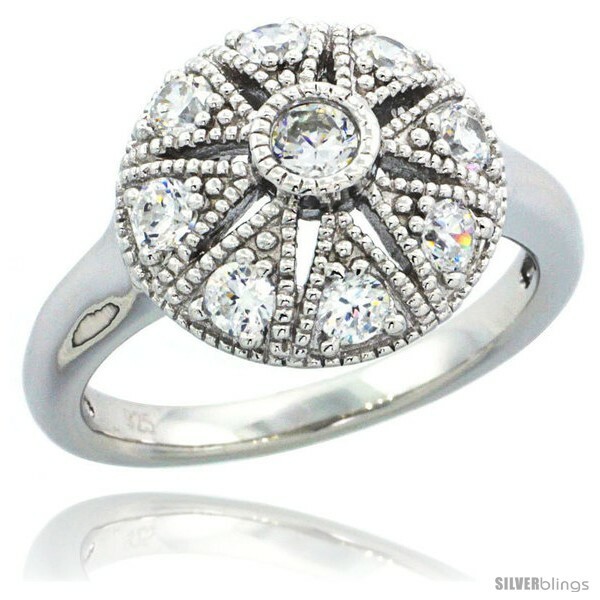 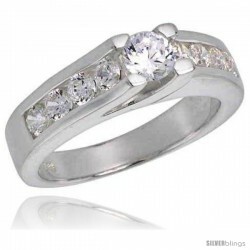 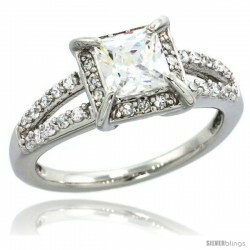 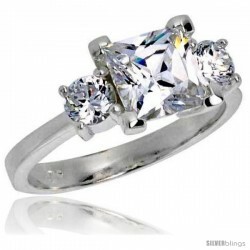 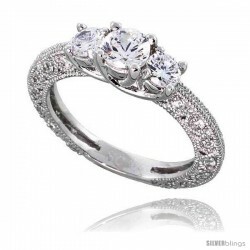 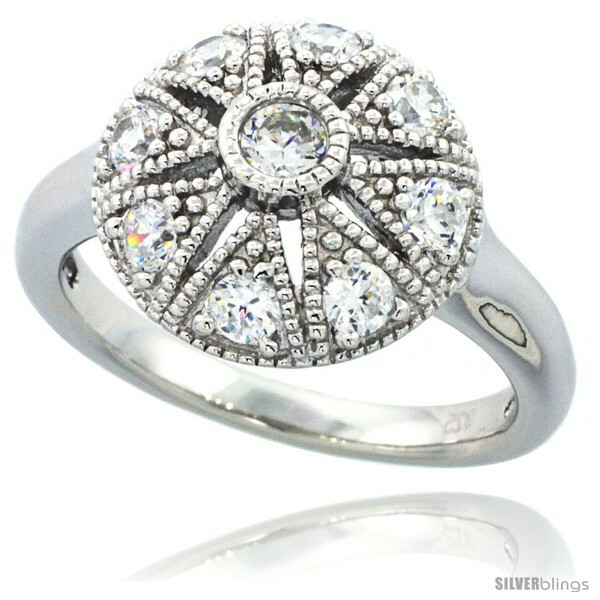 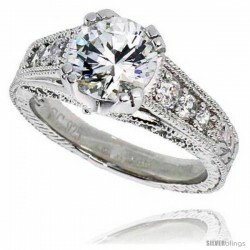 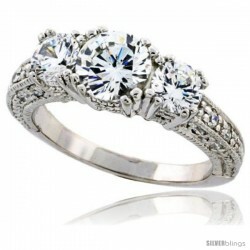 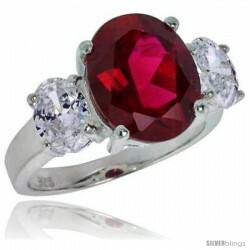 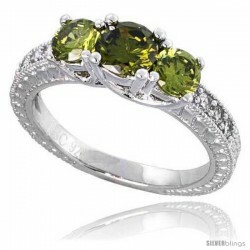 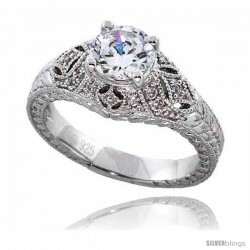 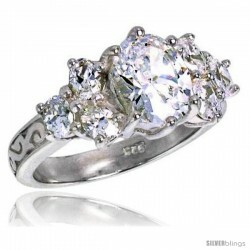 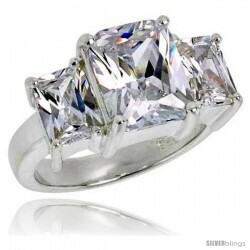 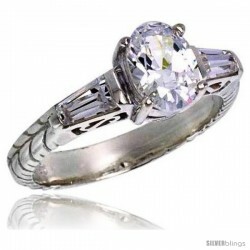 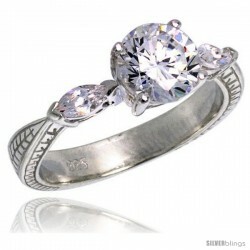 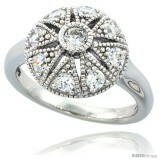 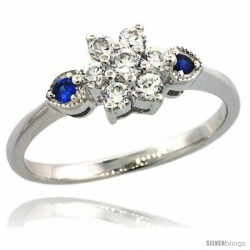 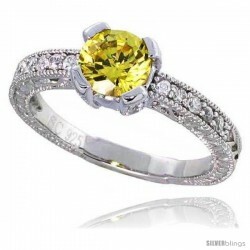 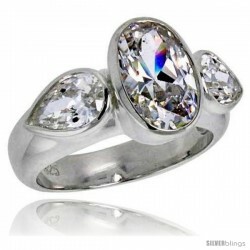 Each piece is elegantly designed with High Quality Cubic Zirconia Stones. 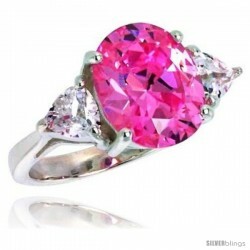 It comes in Sizes 6 to 9. 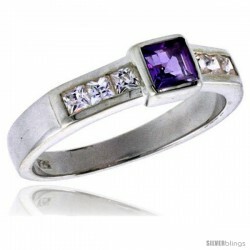 It will definitely make a Brilliant Gift for Someone on any occasion.